This project will forever remain as a design. 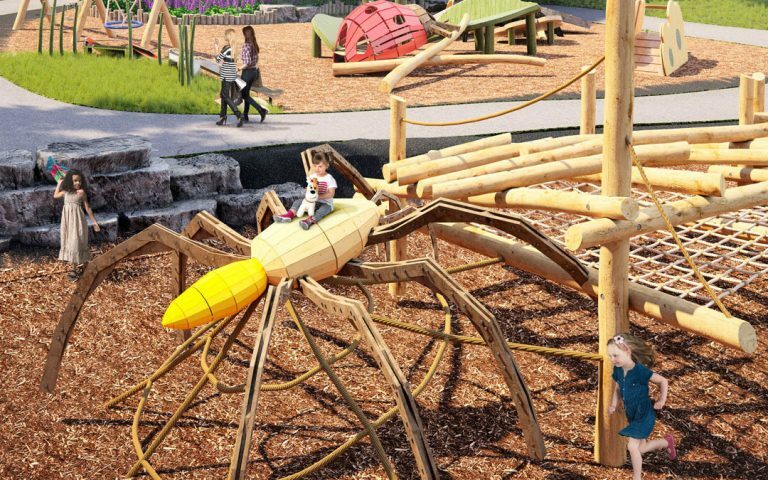 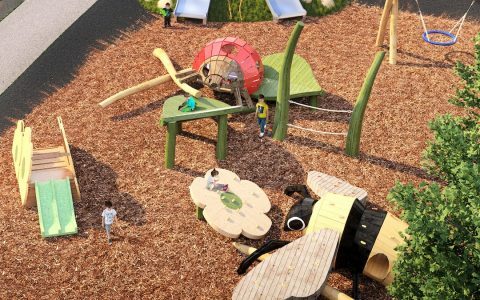 Done purely as a concept, this playground features larger-than-life climbable insect sculptures which roam across an environment marked by sandy pits, towers, ropes, and slides. 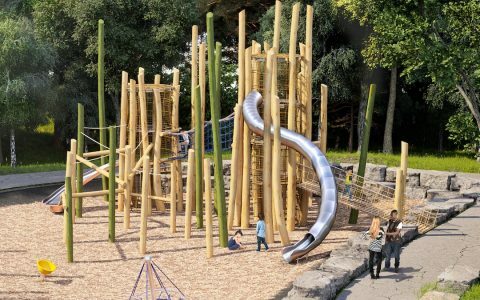 Designed for high play value it would surely provide children of all ages a diverse set of sensory experiences.